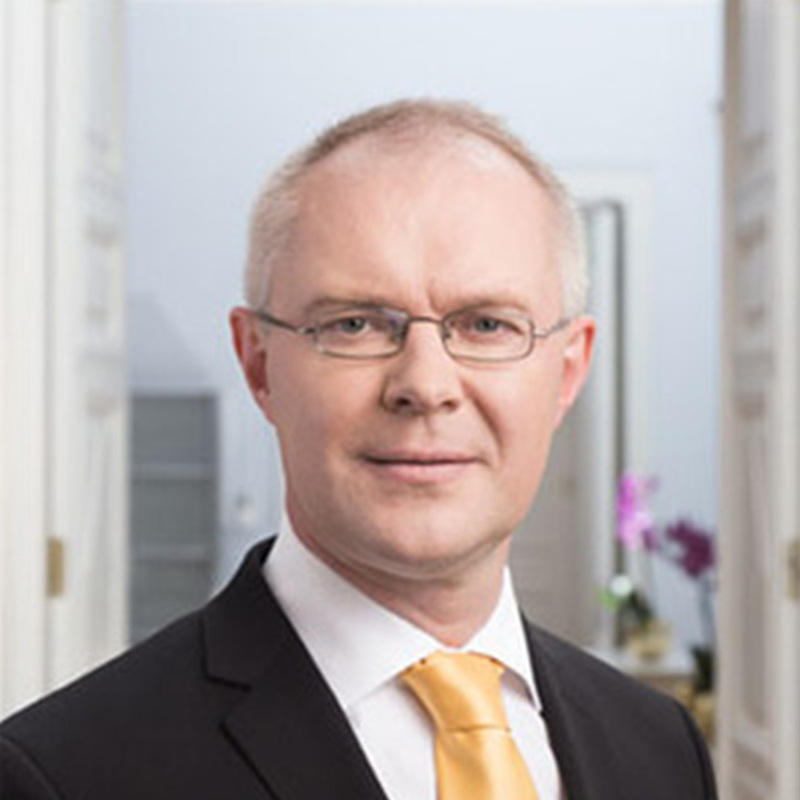 Hannes Hanso is a member of the Parliament and the former Defense Minister of Estonia. He has served in the diplomatic service of the European Union, including in China in 2009 – 2013. Prior to this, he focused on Central Asia, CIS and China while working for the Centre for Defense and Security (ICDS).